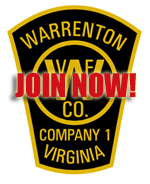 Tower Housing – Warrenton Vol. 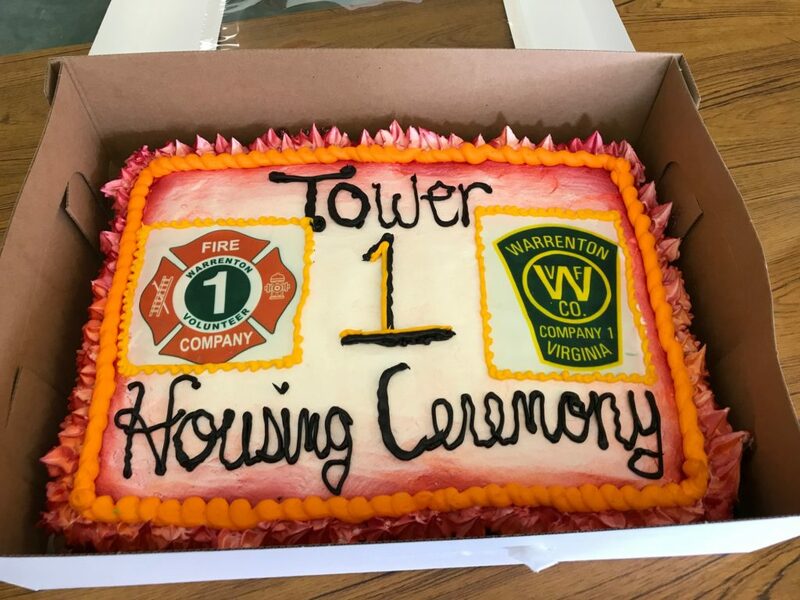 Fire Co.
On April 8th 2018, Tower one was officially placed into service. 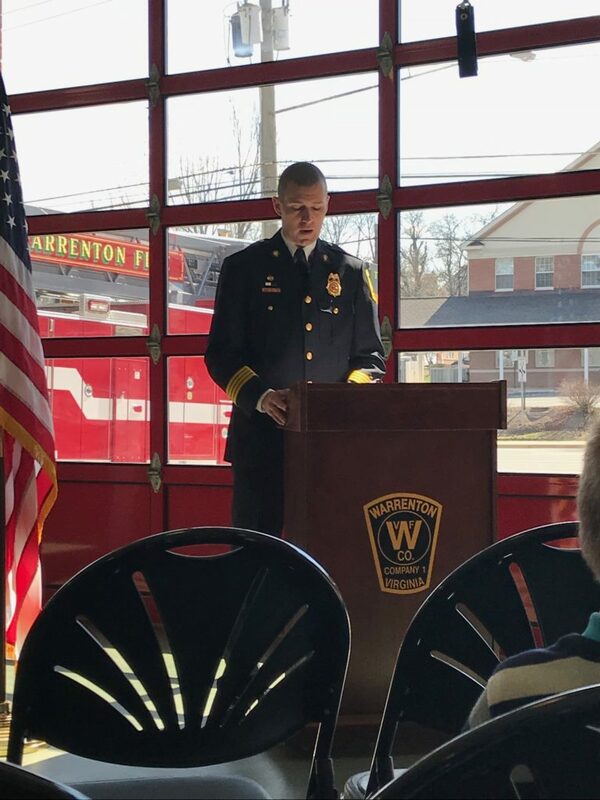 Former Fire Chief Dale Koglin, to whom the company dedicated the new truck, eased it into the bay while others “pushed.” The WVFC is extremely grateful for the support of the community. 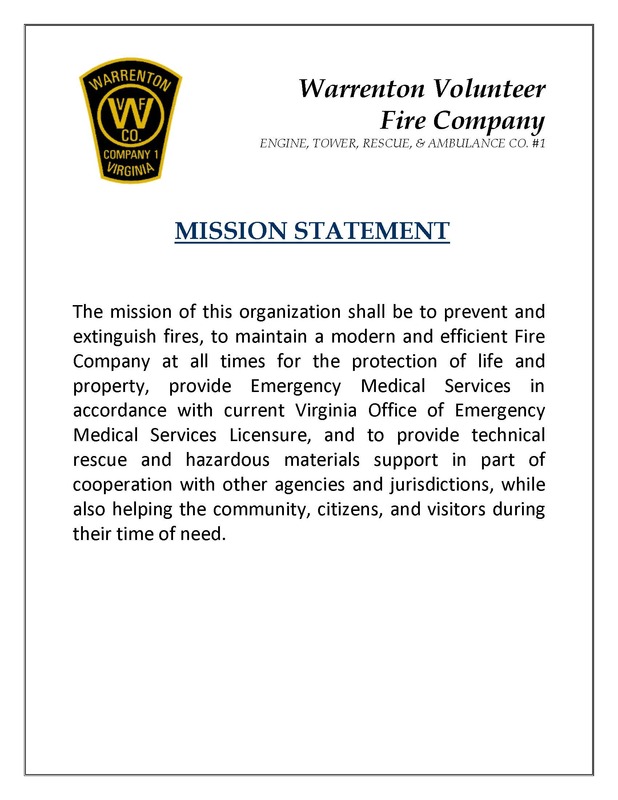 We look forward to the next two plus decade’s of service for this apparatus. 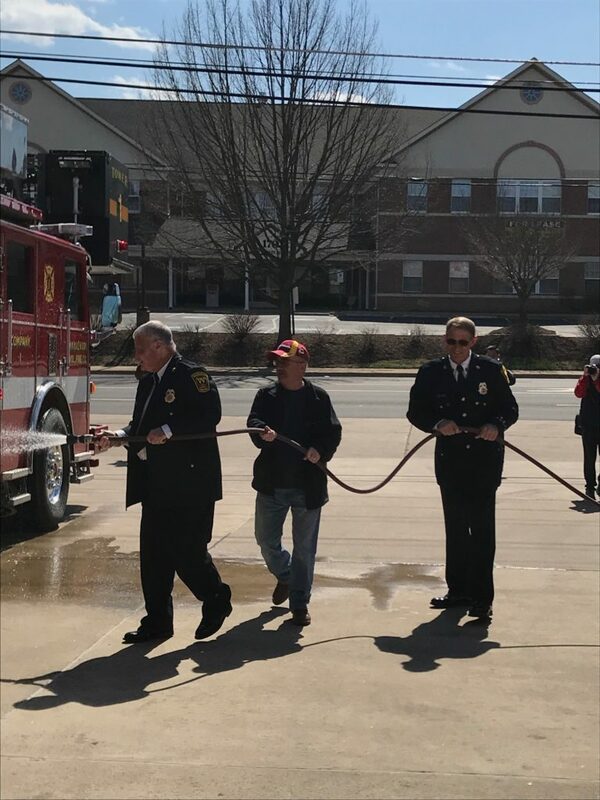 A longstanding tradition in the fire service, a “wet-down” is a ritual, celebrated by many fire departments in the United States, in which firefighters commission a new fire apparatus by spraying it with water. 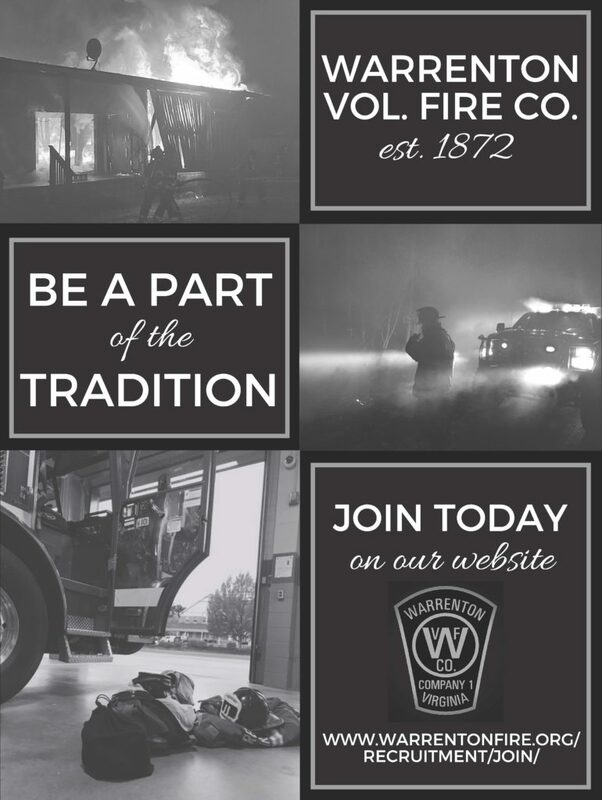 The ritual dates back to the late 1800s, when horse-drawn pumpers were used throughout the nation’s fire service. Horses that were commissioned for service would be washed along with the pumper at their newly assigned firehouse and backed into the firehouse bay. The firefighters would then fit the new horse with its harness, placing the company in service. After every run, firefighters had to hand push their pumpers back into the bay and ready themselves for the next alarm. 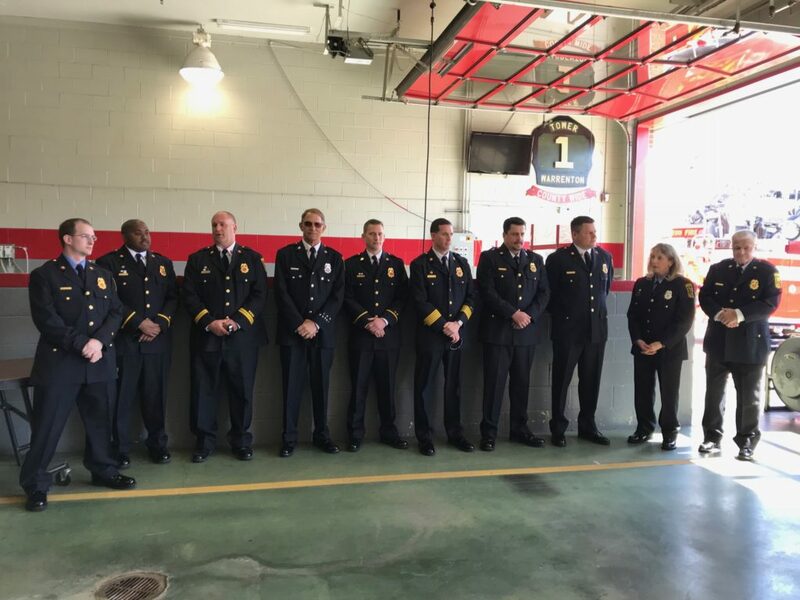 When new horses or pumpers were purchased neighboring firehouses, department chiefs and citizens from the surrounding community would attend the ceremony to celebrate the new powerful addition to their neighborhood firehouse. Local clergy came to bestow blessings upon the horse throwing holy water unto it for long life, strength, speed and good health. 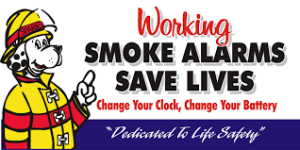 The blessing would serve to ward off any evil spirits or “gremlins” that could affect the firehouse’s newest addition. 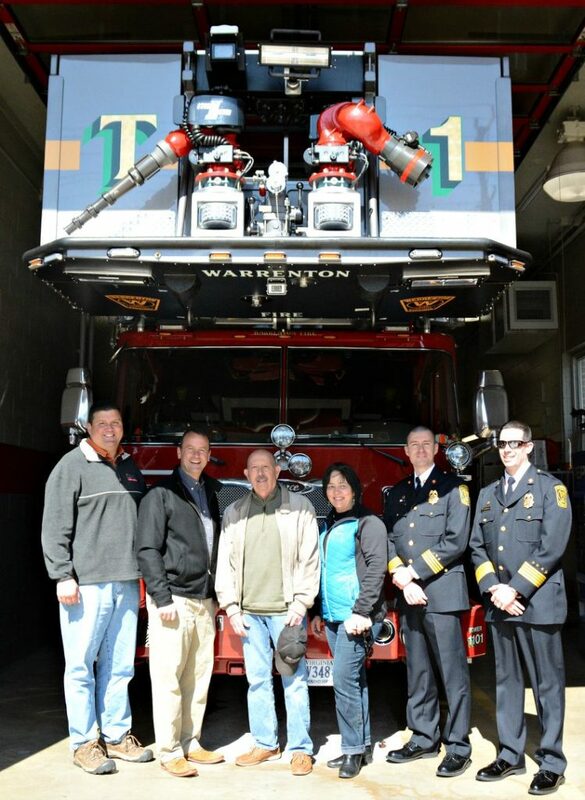 The WVFC took delivery of the new Tower 1 in March. 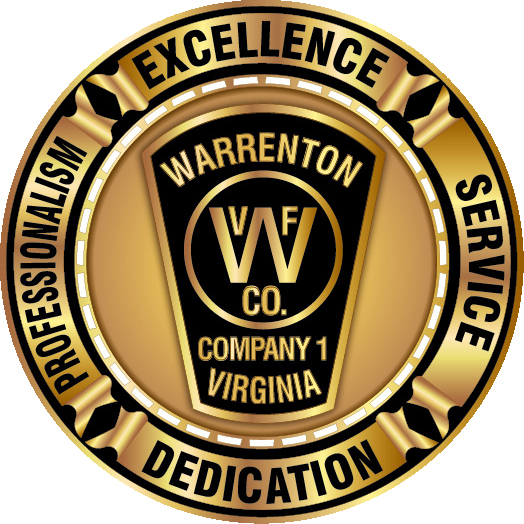 The Warrenton Town Council appropriated $450,000 over several years to help purchase the new Tower. 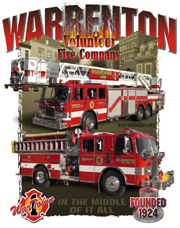 Donated funds in the amount of $84,780* dollars were applied to the base apparatus cost. 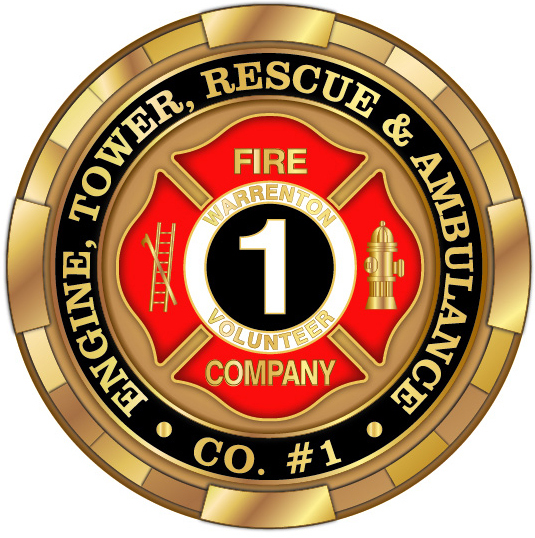 Our 1996 Pierce Arrow was sold to the Tappahannock-Essex Volunteer Fire Department for $250,000. 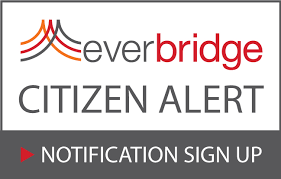 These funds will be apply to the debt services of the new tower.